36 Special Guest speakers that will be speaking at the incredibly free PDGC event, held October 25th to 28th on the chat app Discord. That’s a ton of content that we’re letting people be a part of for free. 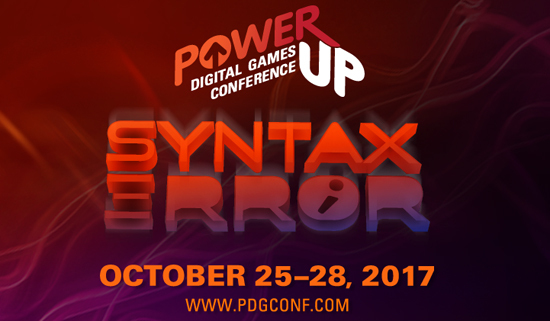 Additionally, four panels total will be involved during this PDGC, each with a separate focus on different parts of the game industry. Check them out below! Beautiful creations are discussed by game industry developers, both new and old to paint the scenery of how design has evolved and stayed the same over the years. Marketing Gurus join for a panel for the masses, focusing on do’s and don'ts for indie developers to focus on in their quest to make a successful game. Hyperkinetic Studios is going to talk very frank about their development of the newly released in Early Access game: Epic Tavern. We Work in Accessibility for Gamers with Disabilities. Ask Us Anything! Accessibility is often overlooked by game developers. Several key additions could help adjust for a whole new demographic you haven’t paid attention to. These folks will answer your questions about it!